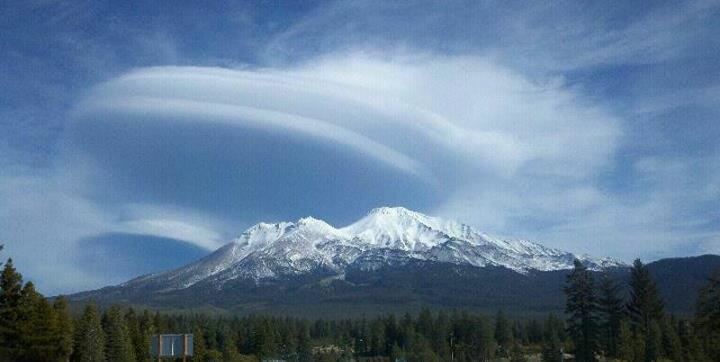 Mt Shasta Hollow and Inner Earth Second Event! We are delighted to have this very special joyous gathering of our beloved Masters from Hollow Earth and Inner Earth who will be channeled by our beloved brother and sisters of the surface. This event will be filled with the highest energy of love, harmony enlightenment and healing. Come and receive the knowledge and support of this Ascension into our 5th dimension! Zorra from Hollow Earth trans-channeled by his son, Zaraya. Horus, and Hatonn from Hollow Earth channeled by Nancy Tate. High Priest, Adama from the Inner Earth City of Telos and Archangel Michael, both trans-channeled by Annette Sassou. Dianne Robbins, author of many of the inspirational books about Telos and Hollow Earth, will have her books, and Telos coins in silver and copper for sale at this event. Closing the Event was a Surprise for Zaraya (Billie Faye Woodard).